We understand how to prepare and file cases to ensure the greatest chance of a successful outcome for our clients. Ellis Law does this through our experience, knowledge, training, and with inspired client collaboration. We are different than many other firms because we have a long and successful track record for meeting client objectives with responsiveness to their needs. We set high standards for our work and the delivery of every service we provide. In both straightforward and non-routine cases, Lisa provides thoughtful, straightforward and upfront advice to help clients make informed decisions. Experienced representation makes a difference. 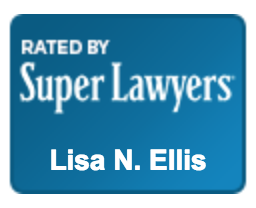 Clients can expect to receive top-notch representation, prompt responses to inquiries, and have Attorney Lisa Ellis be their primary contact to assist them throughout their case. We provide personalized attention to clients to help clients each step of the way. Clients can count on us to diligently represent them through the challenges of the immigration system, estate planning and probate processes. Our clients come from all over the world. From straightforward to complex cases, there are some common threads. Our principles drive us to provide practical and innovative solutions to advance cases, diligent representation for our clients, high quality work for best results, and excellent service to our clients. 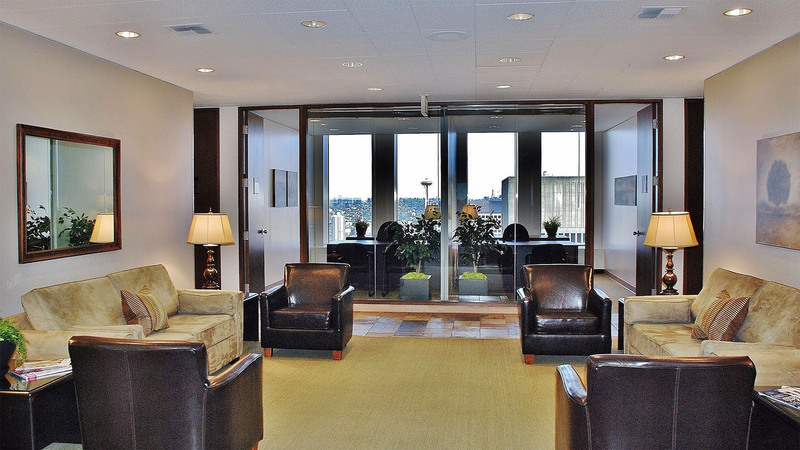 We offer a customized approach to meet the needs of our clients. We continually strive to provide the best value and service to our clients. We do this in several ways. By structuring our office around client needs, we do not carry the overhead of a larger firm, and we can provide both high-quality work and excellent client service at rates that are reasonable to our experience levels. We offer both flat and hourly fees. In the work we do and the way it is accomplished, we work closely with our clients to provide the best results possible. Lisa has eighteen years of experience and our paralegal has over 30 years of experience to offer high quality services and broad expertise to our clients. She has a wide breadth of experience. Lisa started her career as an Attorney Advisor for the Executive Office for Immigration Review (EOIR) and as a Judicial Law Clerk for the Hon. Robert H. Whaley in the U.S. District Court in Spokane, Washington. 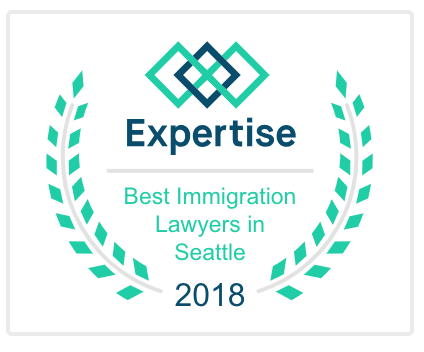 Lisa has also sharpened her skills for many years as an associate practicing immigration law at a multi-service law firm before starting her firm. Lisa’s practice also focuses on probate and estate planning law. She is a former volunteer with the Wills Clinic with the King County Bar Association and has the personal experience of being the trustee and executor for a complicated estate. She is a member of the Real Property, Probate and Trust section of the Washington State Bar Association. Her unique background sets us apart from lawyers at other firms and provides sound and informed judgment when helping clients plan their lives.